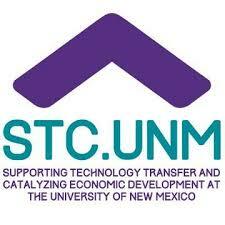 Startup startup entrepreneurs throughout New Mexico and the Four Corners region, including Colorado, Utah and Arizona are invited to participate. The event will focus on innovation, commercialization and entrepreneurial opportunities. For more information about the Discovery Day application process,please visit: www.hddd.org.